Teva Pharmaceutical Industries Ltd. has signed a deal to sell its operation in northern Israeli city Kiryat Shmona to Israel-based private equity firm FIMI Opportunity Funds, according to one person familiar with the matter who spoke on condition of anonymity. FIMI will pay $45 million for the facility in the next few days, that person said. Teva unveiled a reorganization plan in December 2017 to ameliorate its debilitating debt, announcing its intention to close or sale facilities and layoff 25% of employees by 2019. 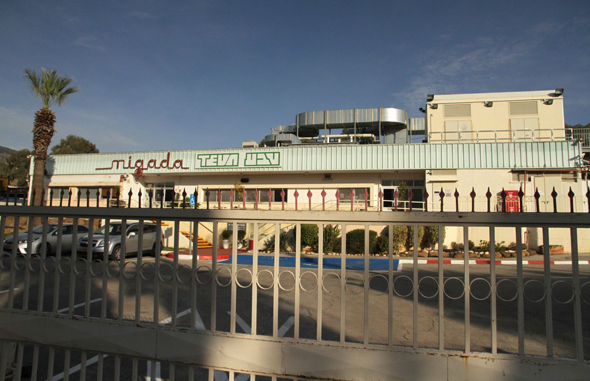 Unlike several other Israeli facilities, the Kiryat Shmona location, which manufactures plastic products for the pharmaceutical industry, is profitable and was never slated for shutdown. In October, Calcalist reported Teva has attempted to offload the asset for $80 million to $100 million. The sale was hindered by an employee dispute. 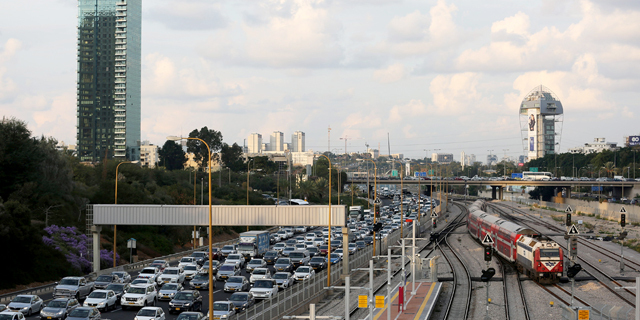 According to Eliezer Blau of the General Organization of Workers in Israel, the facility’s 170 employees will receive a bonus as part of the sale. Teva is on the cusp of selling the facility, but it is clear that the prospective buyer will respect all agreements Teva reached with the employees, a Teva spokesperson told Calcalist.